My makeup looks vary from day-to-day: some days I want a glowing vibrant finish and other days a matte professional finish. One thing that stays consistent in my makeup journey is hydration. No matter the makeup look, I want my face to stay hydrated underneath. So, I’m constantly on the search for primers that give me the base I am in the mood for, and most importantly, keep my skin hydrated throughout the day. Stay tuned because below are my go-to primers ranging from glow to matte with one thing in common, hydration. The COSRX Ultimate Nourishing Rice Overnight Mask is a sleeping mask not a primer, but it’s my favorite way to prime my skin for achieving that glow-from-within look. Its lightweight cream formula makes it perfect for daytime use.Since it is a sleeping mask it doesn’t fully absorb into the skin, so it gives you a glowing dewy base. Packed with niacinamide and sunflower oil this mask also works to brighten and hydrate your skin as well as keeping your makeup in place, making it a triple threat. I never thought it was possible to achieve a matte look and stay hydrated, then I found Pro Filt’r. If you read the description of this primer, you’ll find it littered with the word ‘matte’ which is exactly what it does, but I am here to suggest a rewrite to include the word ‘hydrating’. Normally when I try mattifying primers, I end up with dry patches on my face by the end of the day. That is not the case with this primer. Pro Filt’r gives you lasting makeup and lasting hydration with a matte finish. Wait, another sleeping mask? Yes, I couldn’t help myself, I had to include the cult favorite Jet Lag Mask. 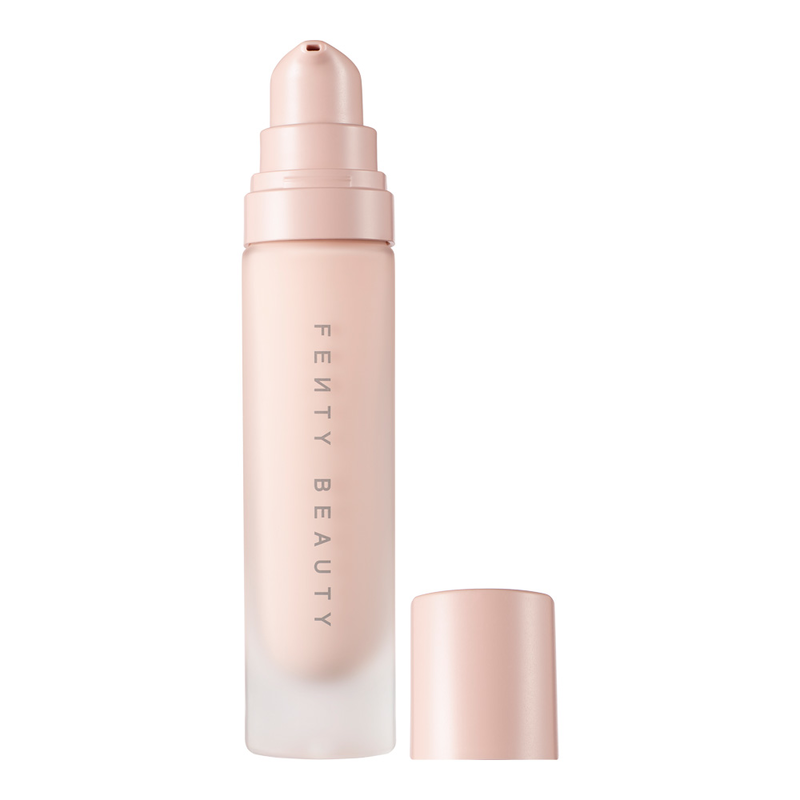 How could I write a post on hydrating primers without it? Unlike the COSRX mask, this sleeping mask is also marketed towards being a makeup primer. This mask/primer doesn’t necessarily give you a glowing or mattifying finish, but it does keep you hydrated all day. I find it perfect for the no makeup days, giving you radiant hydrated skin under a light layer of concealer or powder. In my opinion, it’s worth the hype.